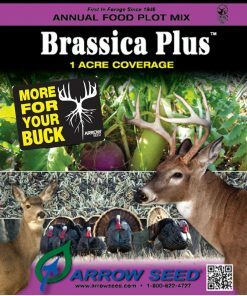 The Food Plot Seed line from Arrow Seed is a set of mixes specifically designed to perform almost anywhere you find whitetail deer. 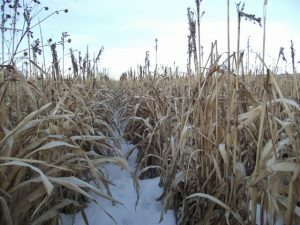 Our mission is to help the big game enthusiast provide the best possible nutrition as well as habitat for deer. Maximum results are achieved from years of ongoing testing, research and development. 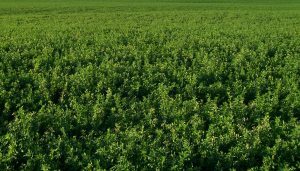 We have an agronomist on staff and we work directly with industry experts testing biomass samples and are constantly monitoring our results. 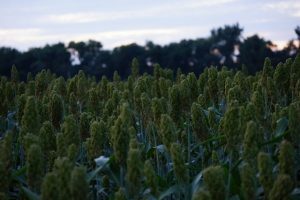 Combined with our state of the art seed cleaning facility and our passion for growing big bucks the result is nothing but the highest quality seed from the bag to the field. 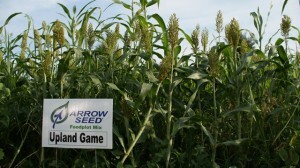 When you put an Arrow Seed product in the ground you can be assured you will get More for Your Buck. 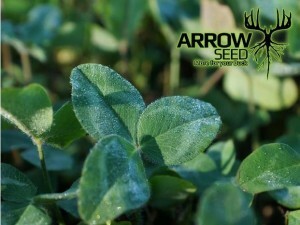 Here at Arrow Seed we strive to provide nothing but the best food plot seed in our proprietary mixes to accomplish the goals you have for your wildlife. 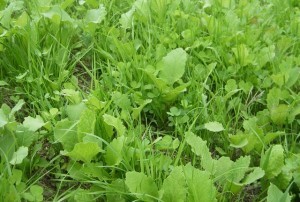 Food Plots are a great way to not only draw deer to your property but to also keep them there! If you are trying to keep nosy neighbors out and help the deer feel secure then Green Screen is for you, if you want to have a killer plot year round that is also great for turkey, either Full Potential or Trophy Banquet would fit that bill. 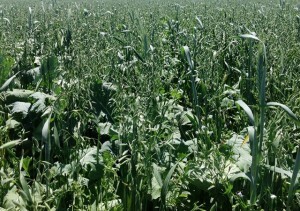 Trying it out and don’t have fancy equipment, Krunch N Munch in the spring or Brassica Plus in the fall. 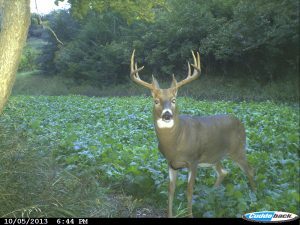 Need an early season plot that deer can’t resist, try Deer Delight. 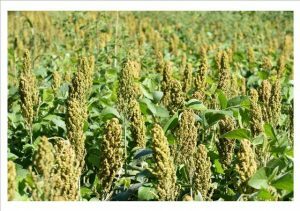 Need a late season plot that has a lot of tasty greens after a hard freeze, try Frostline. 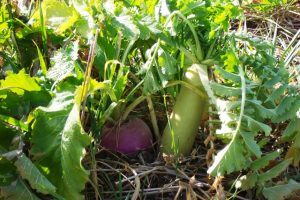 Planting and establishing food plots for wildlife is not difficult and can be done with minimal investment. 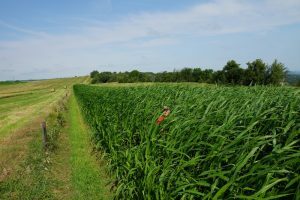 A basic understanding of the soil, the wildlife species you wish to attract, and wildlife food preferences will help make your food plots successful. 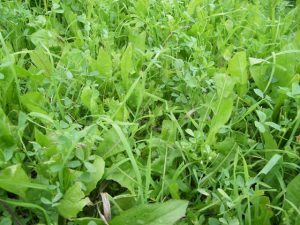 When done properly, food plots can provide opportunities to view wildlife and develop a healthier wildlife population.